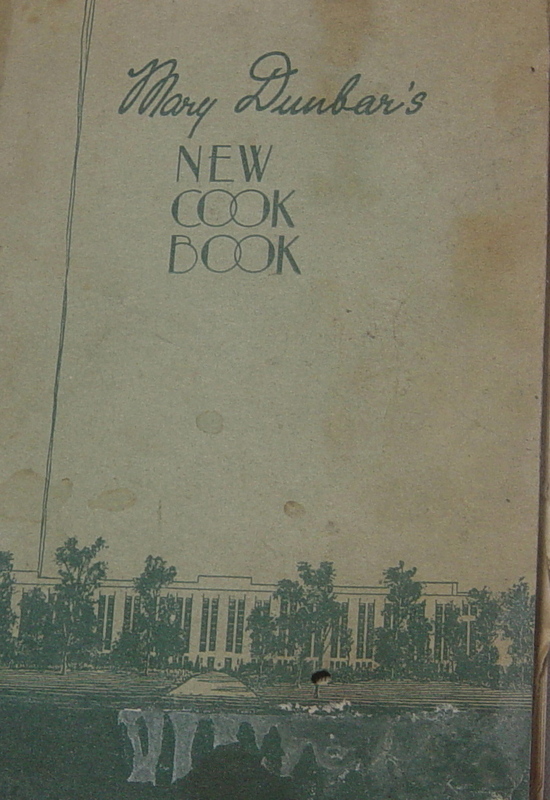 This cookbook was given as a premium, along with Depression glass, by the Jewel Tea Company. What amazes me is that during such hard times there were such high standards for housekeeping, setting a table, and so on. The recipes in the book are good! You are currently browsing the The Blueberry Tales weblog archives for May 2009.